Crypto markets might have been lackluster lately but liquidity and volumes in crypto futures have not diminished. Crypto derivatives trading has been able to buck the trend seen in crypto spot trading by offering to traders the ability to take both long and short positions and the use of leverage to amplify trading returns. The strong demand for leveraged or margin trading has attracted dozens of new and old crypto exchanges into the futures trading domain. USD pairs are missing on most exchanges. Only Bitcoin trading pairs are available. In order to solve the above problems, Delta Exchange has launched Stablecoin futures which provide USD pairs and USDC settlement. USD pairs with up to 100x leverage are available for Bitcoin, Ethereum and Ripple. Traders are required to put margin in USDC for holding positions and their profits are also calculated in USDC. Delta Exchange Trading TerminalWhy this is game changing? In a futures trade, margin acts as collateral required to hold a position. The profit/ loss from trade will either increase or decrease the margin. If the margin is kept bitcoin, then its dollar value is exposed to the price-risk of Bitcoin. Further profit or loss, which are also earned in Bitcoin terms, are exposed to Bitcoin price risk. Most traders are used to tracking the dollar value of their portfolio. Hence, they need to take into account the increment or reduction in value of their position due to the change in the price of Bitcoin. Keeping margin and profits in USDC solves this problem and makes it simple for traders to evaluate their position. Stablecoins are a big hit in cryptocurrency trading. USDT pairs against Bitcoin and Ether constitute to most of the volume in crypto trading globally, which is a testament to the inherent demand for stablecoins in crypto trading. 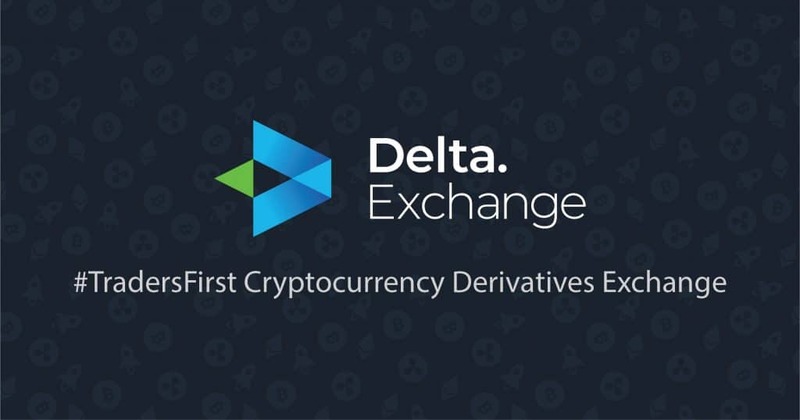 Delta Exchange is extending the same to crypto futures trading. The company believes that the introduction of USDC-settled futures will help expand the market and provide a major boost to cryptocurrency derivatives trading.